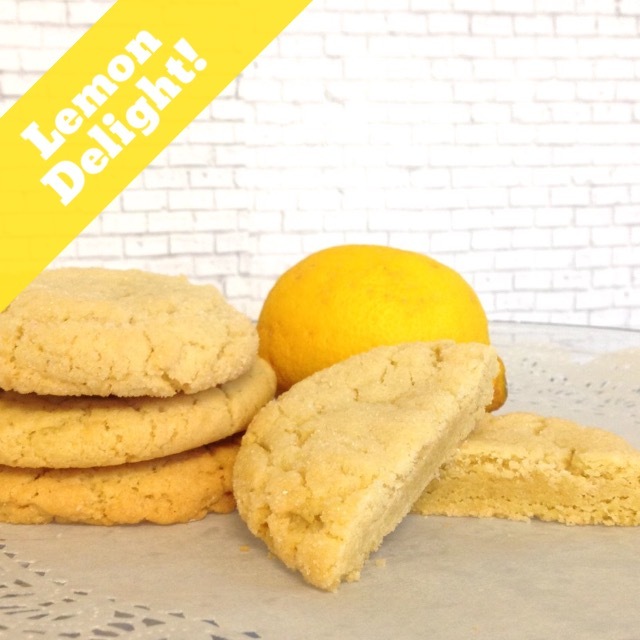 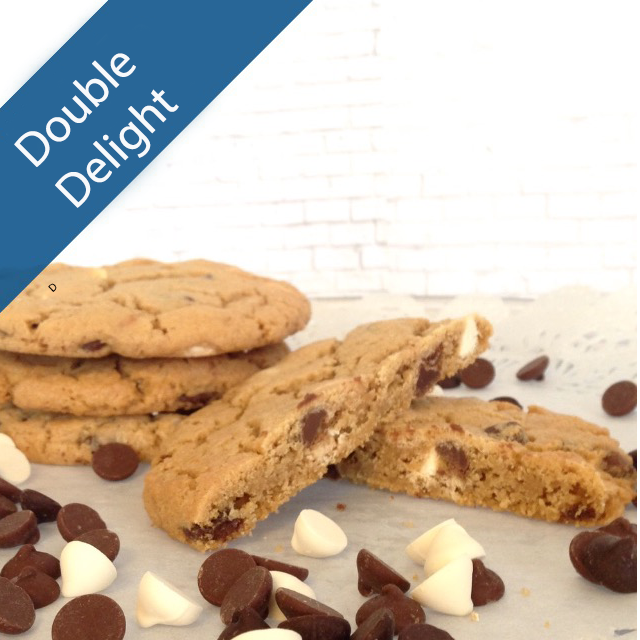 Order a single flavor in our signature box or seasonal box, get 2 cookies free. 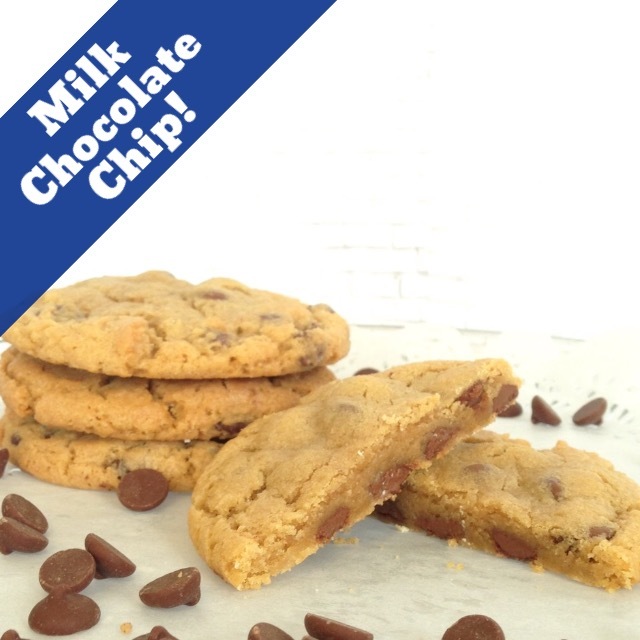 Each flavor comes in our standard Blue Chip Cookies Box, Look for our specialty flavor offerings every season! 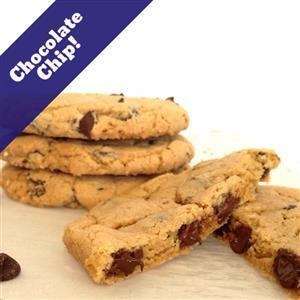 *Certain flavors are only 12 cookies per box due to size and shape of the cookie, the price reflect the dozen cookies. 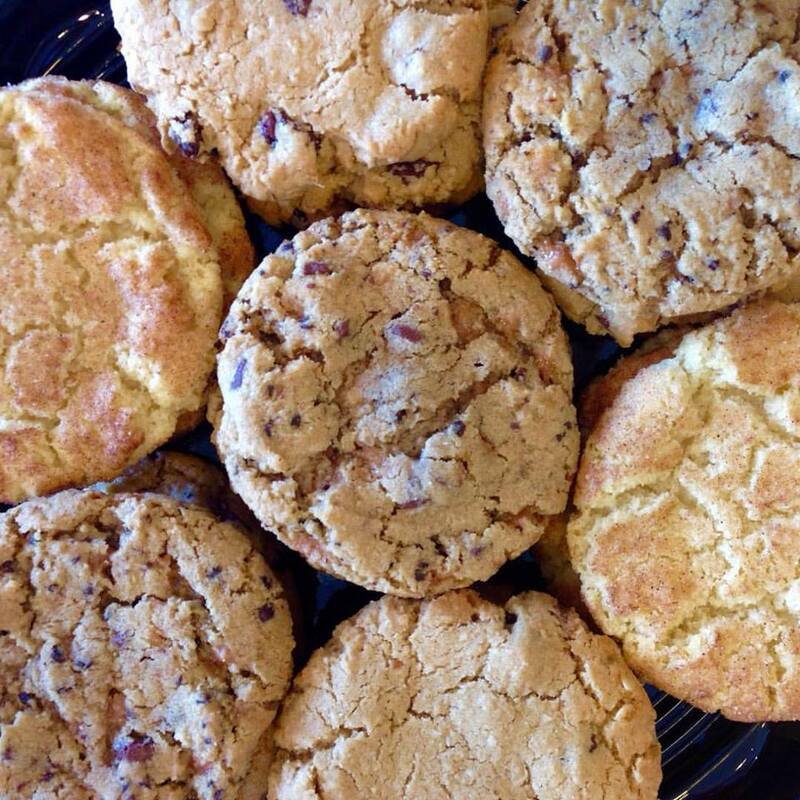 14 Cookies~Quick pick one of our top flavors, receive 14 cookies. 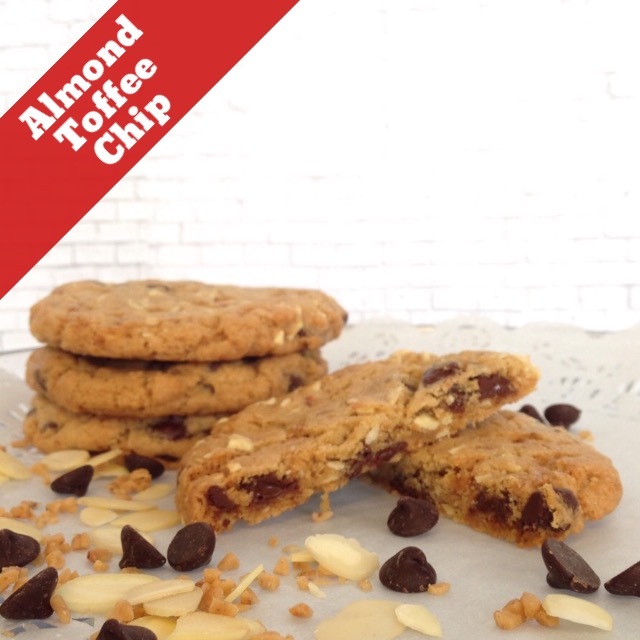 FREE SHIPPING-14 Cookies-Almond Toffee-A cookie and candy in one! 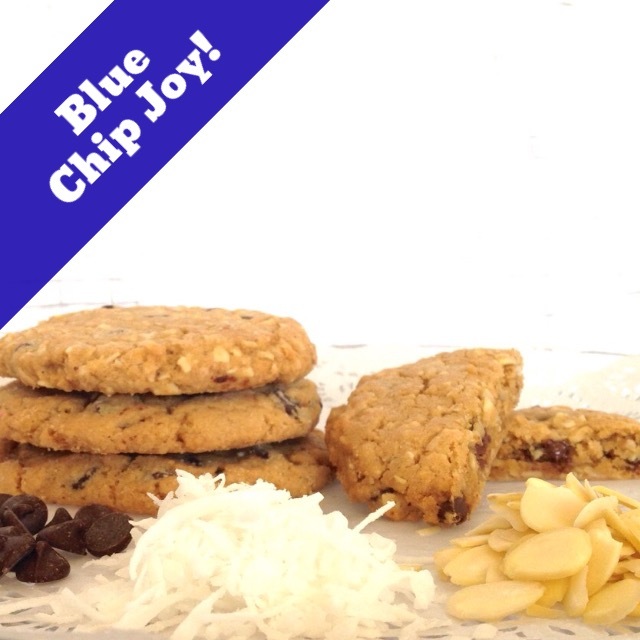 Free Shipping-14 Cookies-Blue Chip Joy-A tasty delight with Coconut, Semi-Sweet Chips and Toffee. 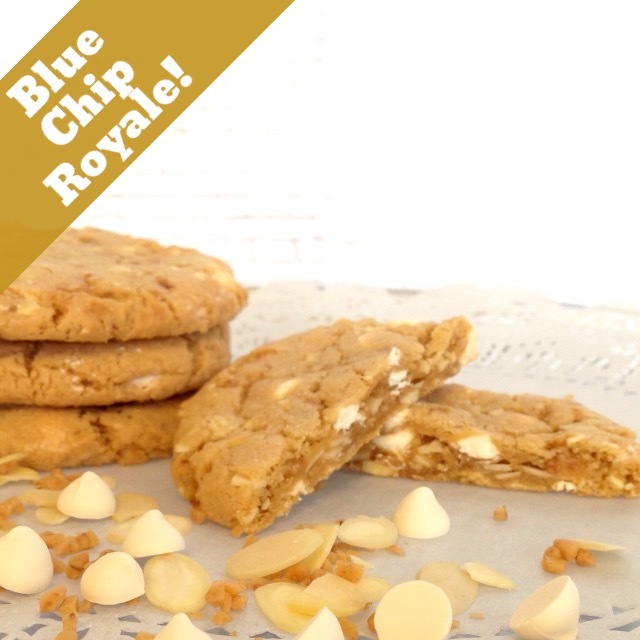 Free Shipping-14 Cookies-Blue Chip Royale-Imperial tasting cookie with white chocolate, almonds and toffee! 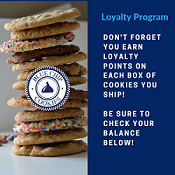 Specialty flavors could take 1 additional shipping day vs. core flavors. 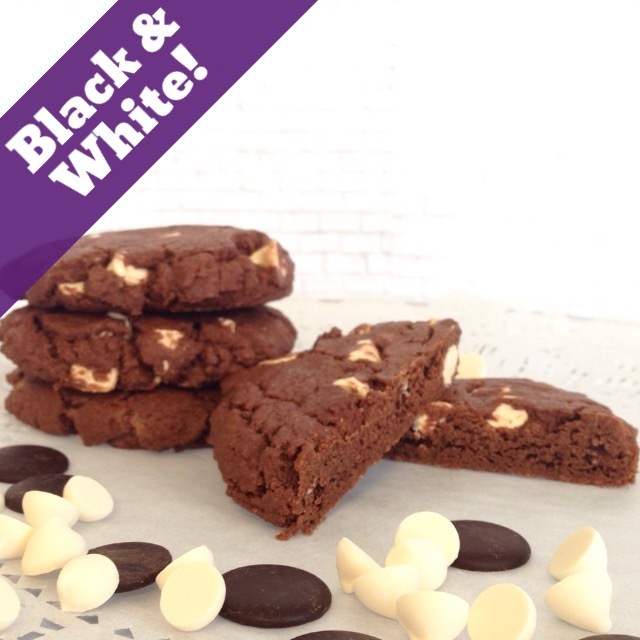 12 Cookies~The Black & White is a sinfully rich and delicious cookie made with bittersweet chocolate and white chocolate. 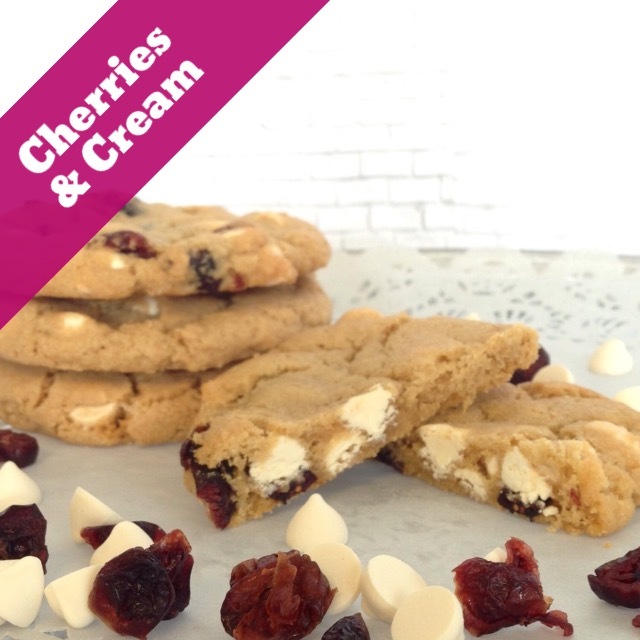 14 Cookies -Cherries & Cream-A must taste cookie! 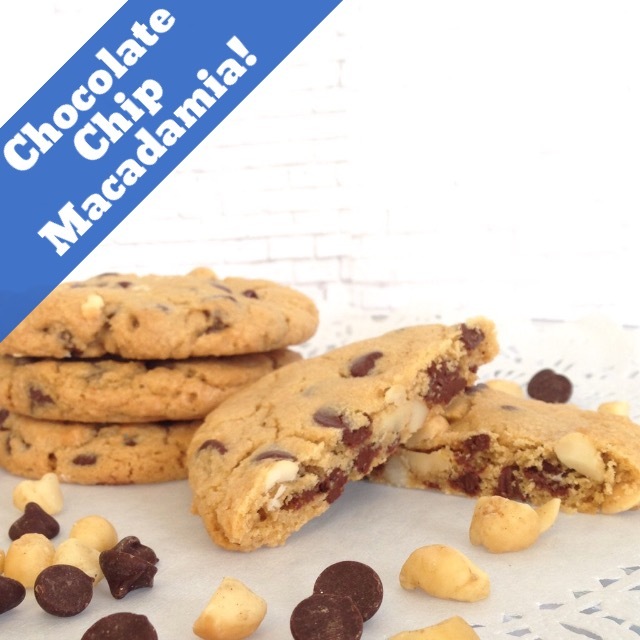 Free Shipping-14 Cookies-Chocolate Chip Macadamia-The Ultimate Chocolate Chip Cookie! 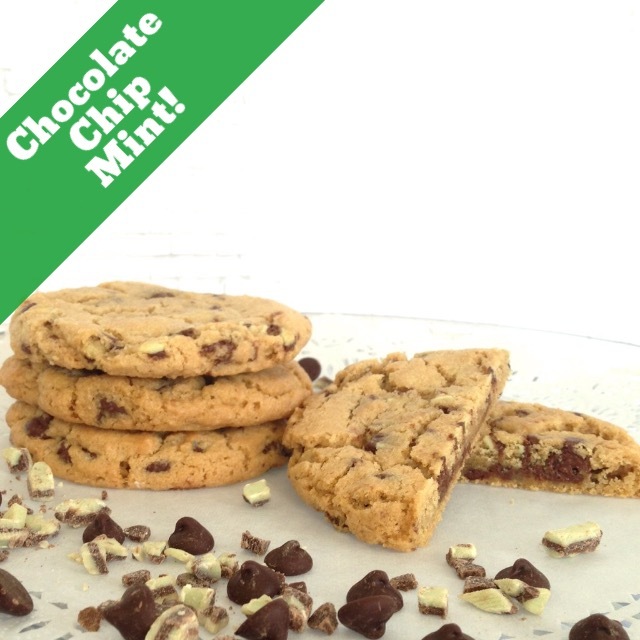 14 Cookies-Chocolate Chip Mint is our chocolate chip cookies Andes Mint added. 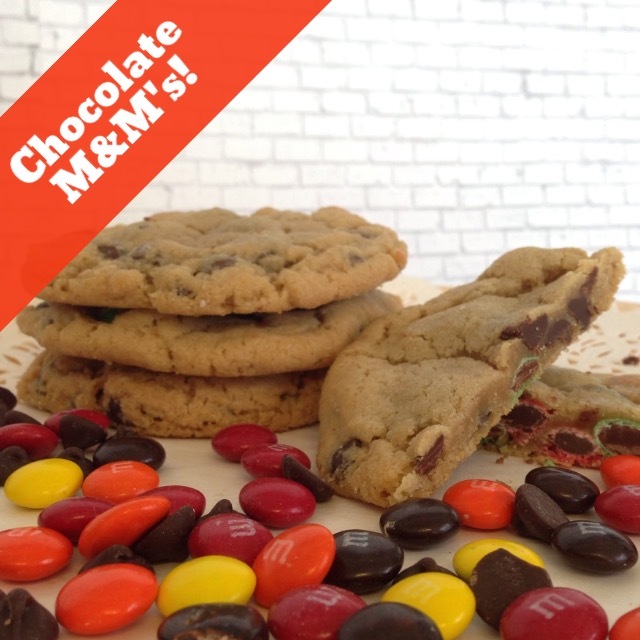 Free Shipping-14 Cookies-Chocolate Chip M&M is our chocolate chip cookies plus M&Ms added. 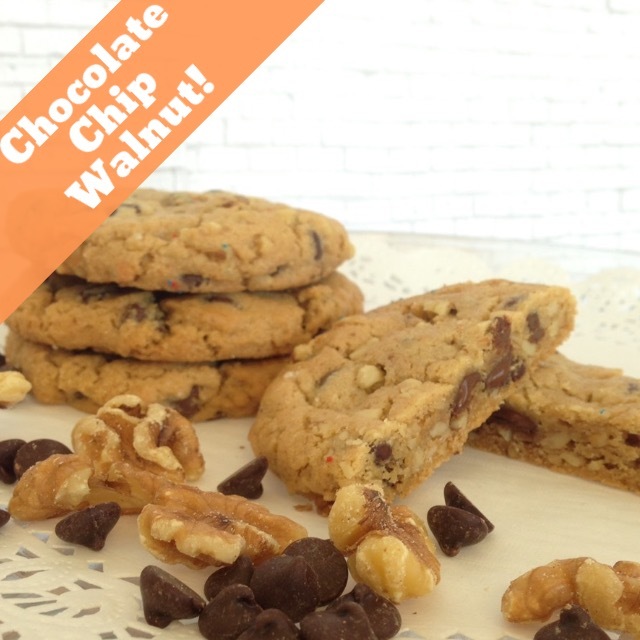 Free Shipping-14 Cookies-Chocolate Chip Walnut-A Classic Winning Combination! 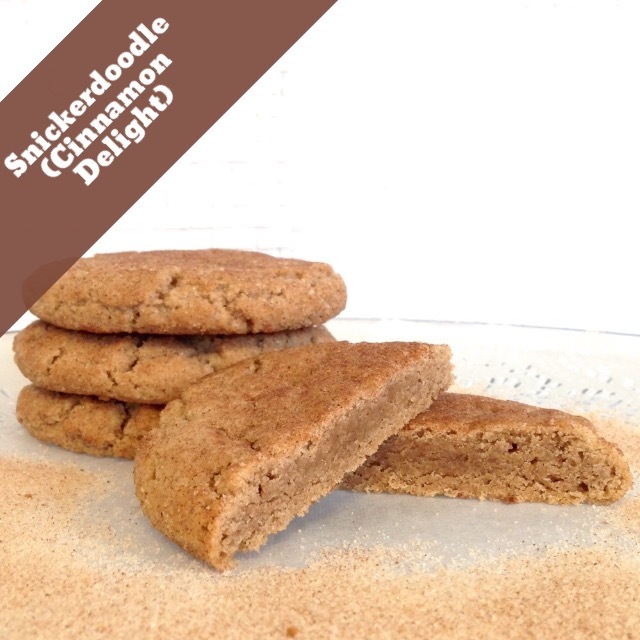 Free Shipping-14 Cookies-Cinnamon Delight-The Best Snickerdoodle in the world! 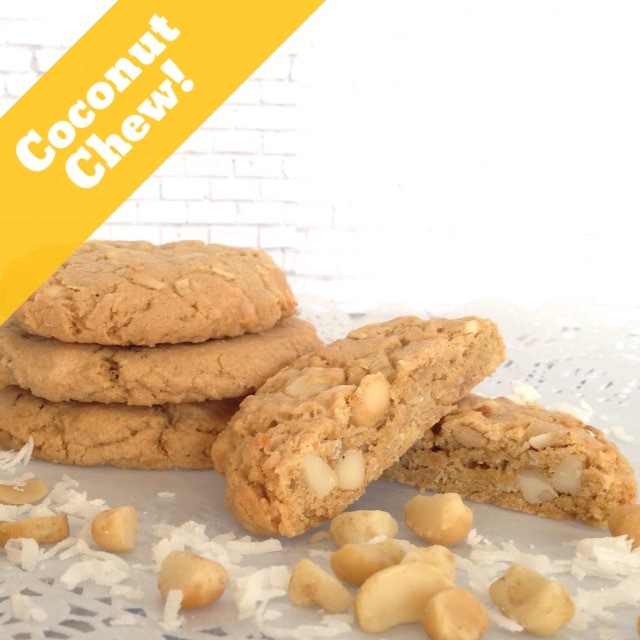 14 Coconut Chew -The ultimate macaroon! 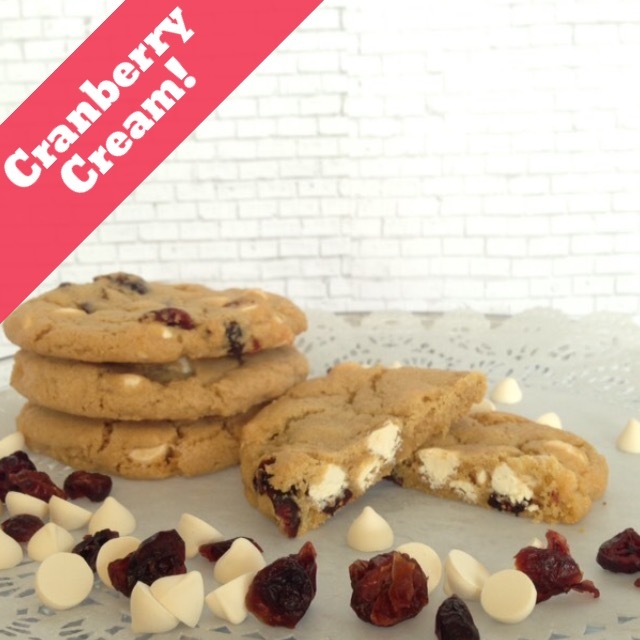 Free Shipping-14 Cookies-Cranberries & Cream-A must taste cookie! 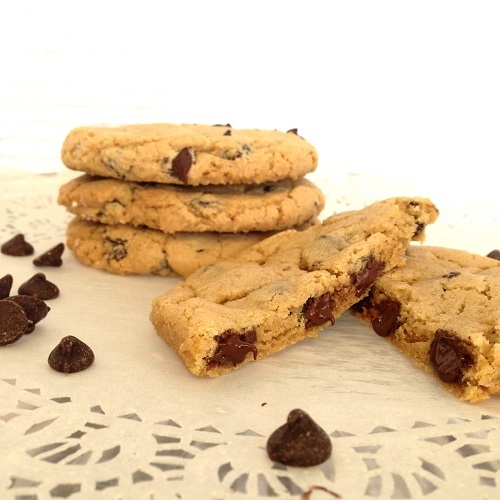 14 Cookies-Milk Chocolate Chip-A Hard To Find Cookie! 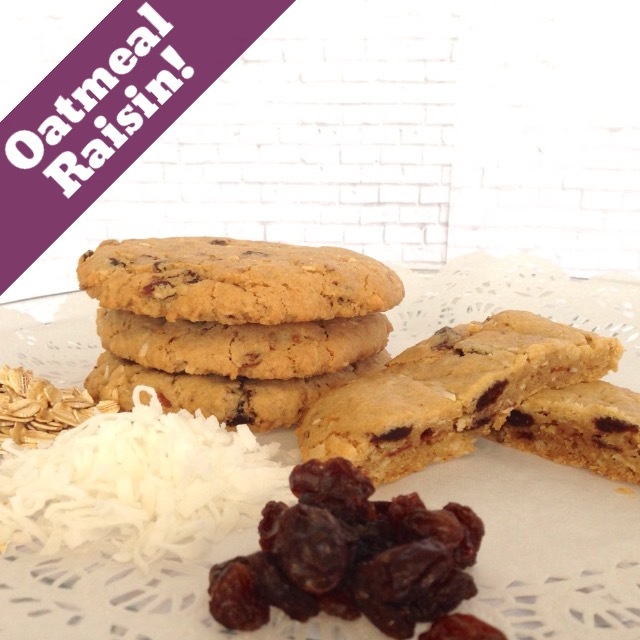 Free Shipping-14 Cookies-Fresh oats, raisins and sprinkled with a touch of coconut makes Blue Chip's Oatmeal Raisin the best in the country! 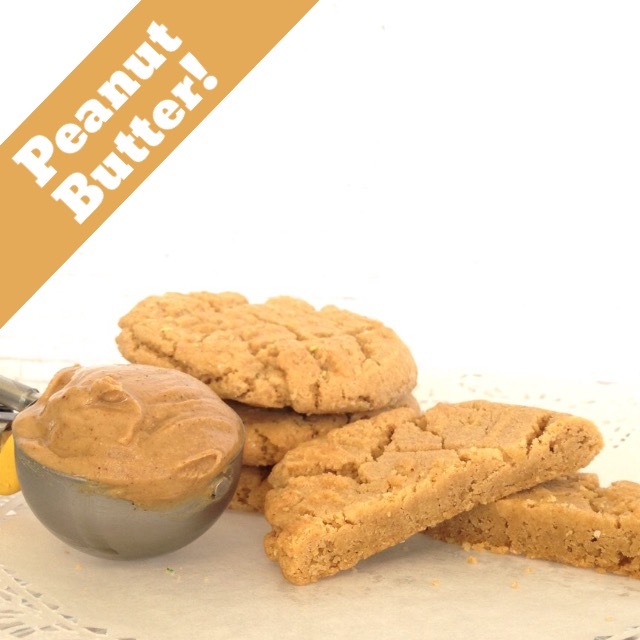 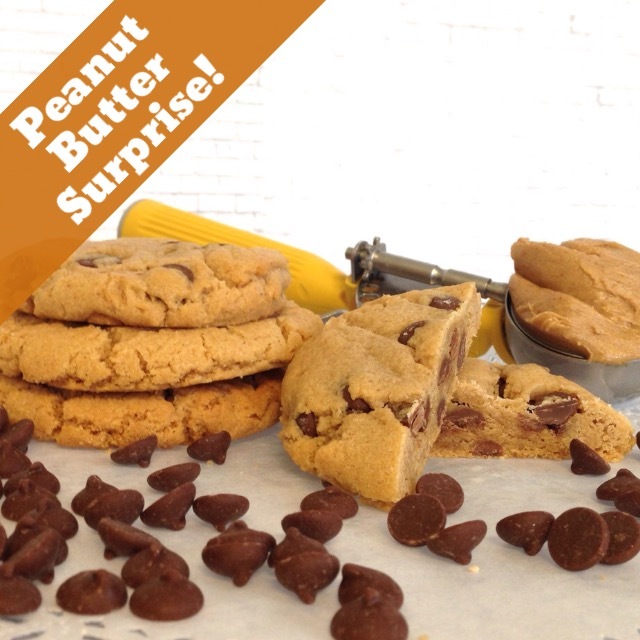 Free Shipping-14 Cookies- Peanut Butter-Never tasted so good! 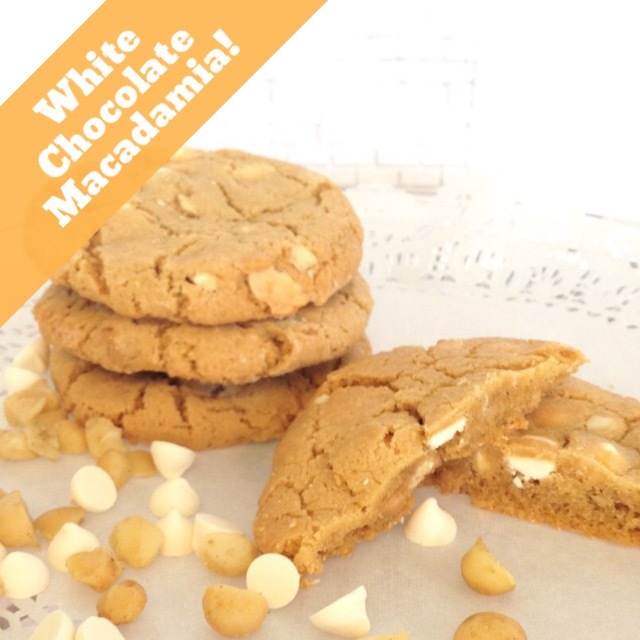 Mom's Favorite. 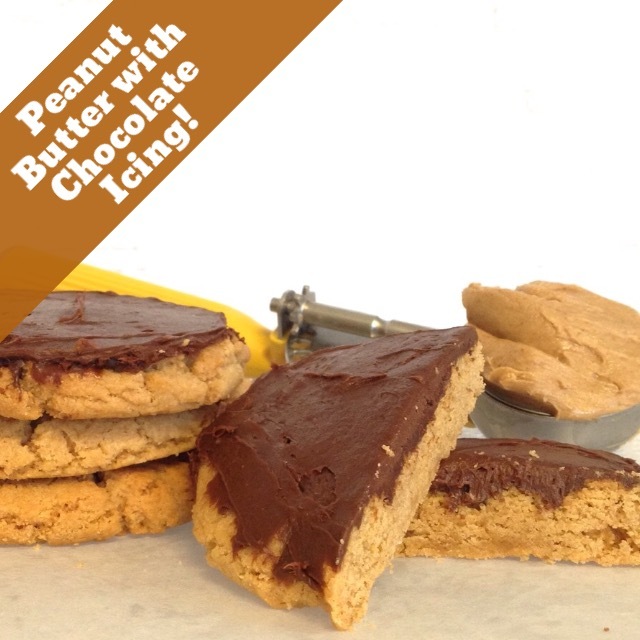 Free Shipping-14 Cookies-Incredible combo of peanut butter and milk chocolate-14 cookies. 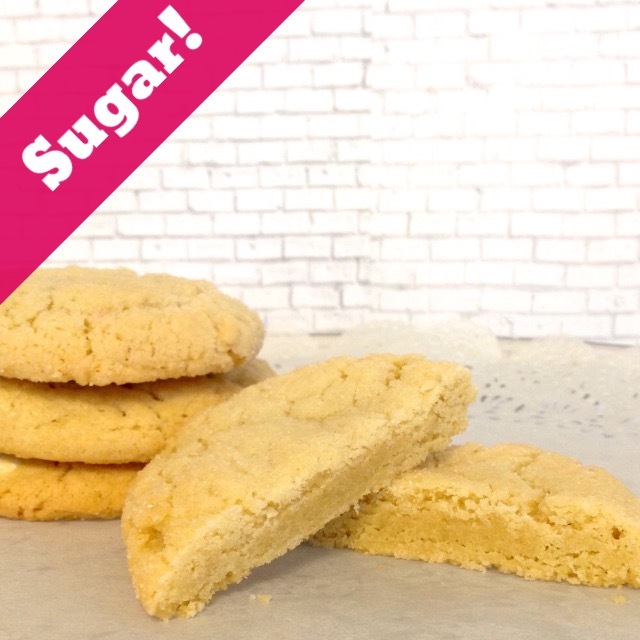 14 Sugar Cookies-Just the best sugar plain with light white sugar on top. 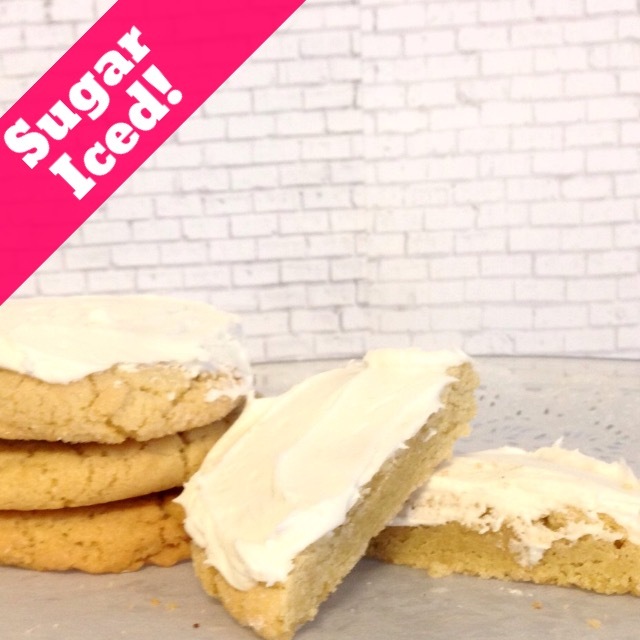 Takes extra time to ice the cookies. 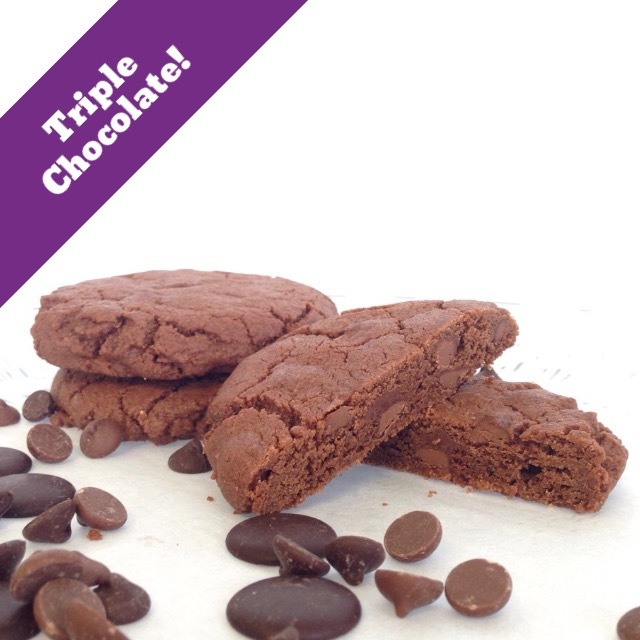 Free Shipping-12 Cookies-Triple Chocolate-A sinfully rich and delicious cookie made with 3 chocolates! 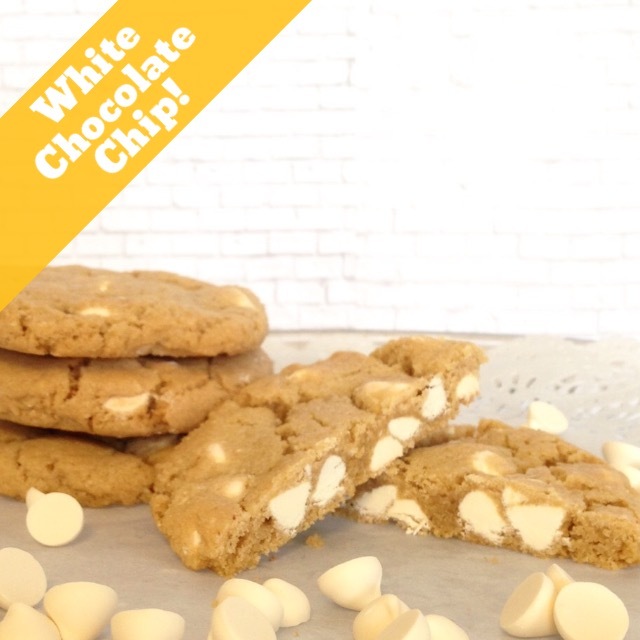 Free Shipping-14 Cookies-White Chocolate is simply the white chips rolled into our special dough.